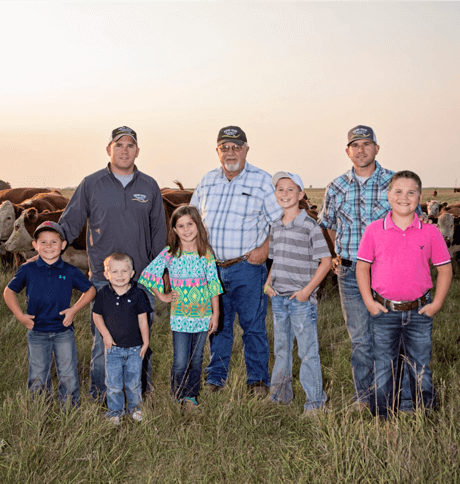 Certified Hereford Beef is a premium branded beef program built on the tradition of family farmers and ranchers across the United States. Certified Hereford Beef is a USDA registered, certified and graded program that delivers an exceptional eating experience. Looking for a recipe everyone will love? Check out our delicious beef recipes and get cookin’! Looking to buy Certified Hereford Beef? 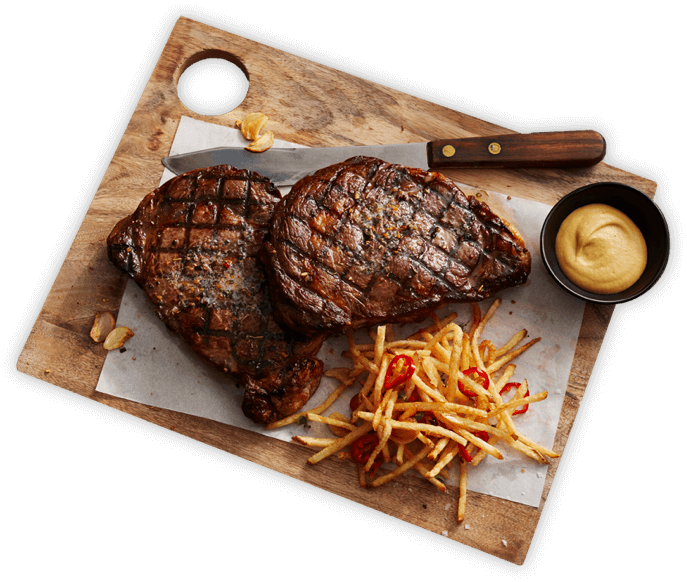 Search for restaurants, grocery stores and online butcher shops in your local area. Sign up for our email updates to be the first to know the latest news and try exclusive Certified Hereford Beef recipes. Powerful marketing resources to help our licensed partners promote the Certified Hereford Beef brand. Bring celebrity chef Jonathan Scinto’s famous recipes home to your family! His Parmesan Crusted Steak will be a hit.